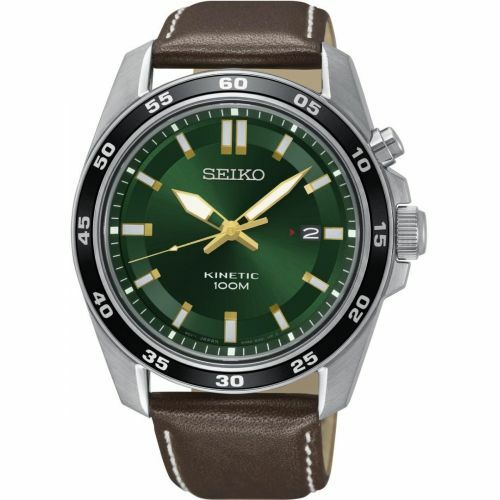 Seiko are committed to pioneering the future with their long term reputation for innovation, quality and award winning products. 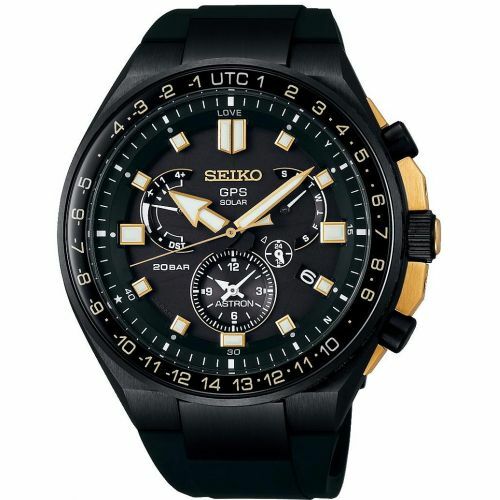 In its pursuit of these goals it has mastered four timing technologies: mechanical, quartz, Kinetic and Spring Drive. 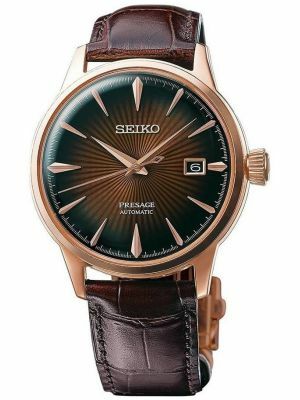 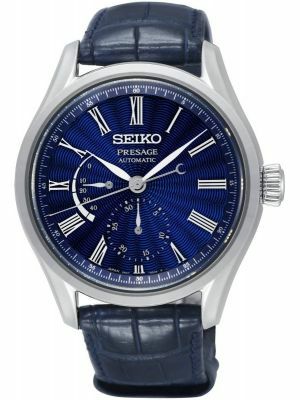 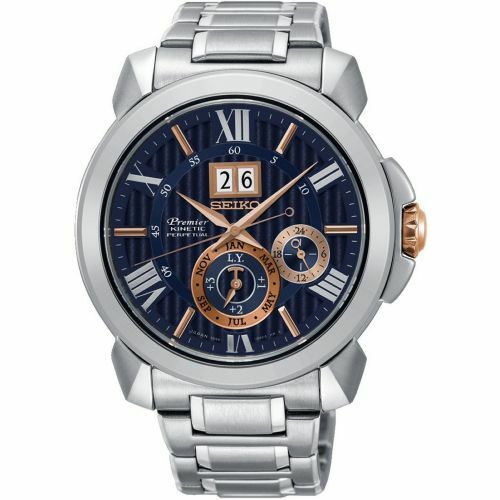 Unique to Seiko watches are its ability to further the art of watch making from its own in-house research and development units. 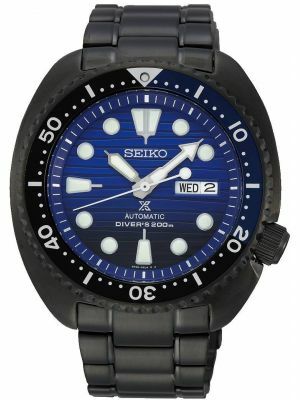 Each development over the years has enabled the next to be created. 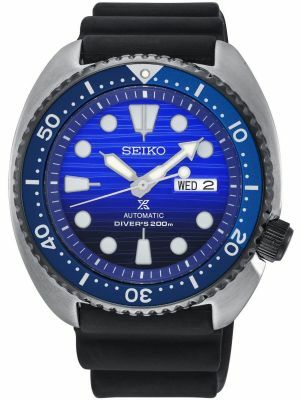 The Kinetic and Spring Drive movements are solely unique to Seiko. 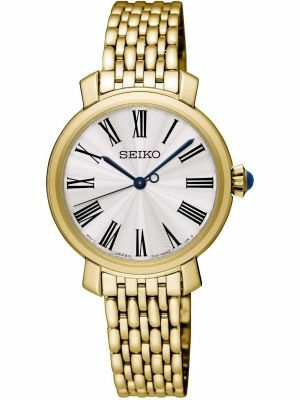 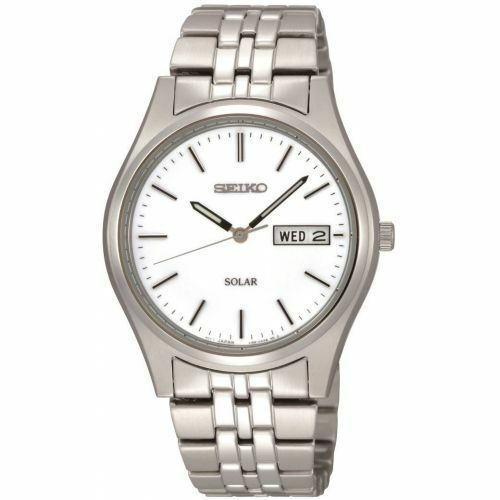 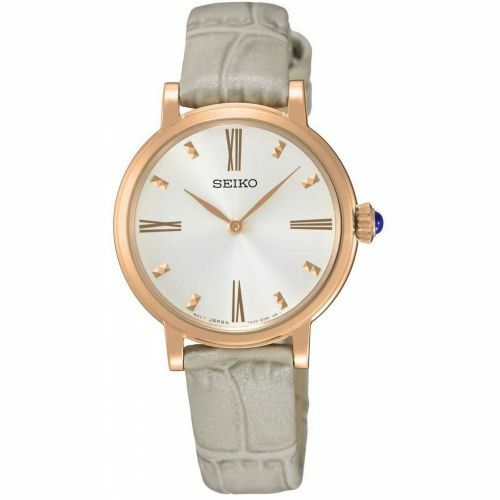 The latest feature of Seiko watches is the very eco friendly solar powered movement. 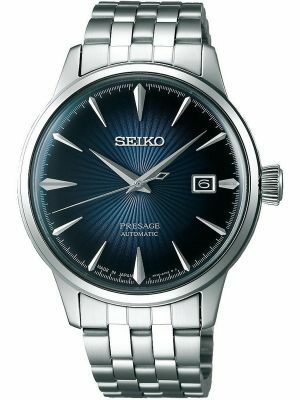 Since introducing the world’s first quartz watch in 1969, Seiko watches have moved on to developing many more firsts such as its world famous Kinetic range and even high spec design forerunners such as the Spring Drive. 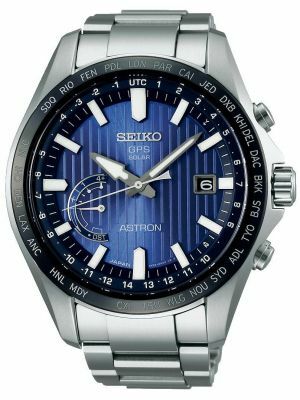 Seiko is planning a space venture with a private individual who also plans to spend a week in space and even venture outside the craft for a spacewalk using this new technology. 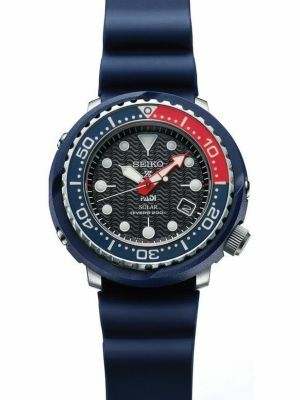 The aptly named “Spacewalk” Seiko watch will have to combine accuracy and reliability with lightness and intense strength, whilst being exposed to temperatures between -20 Degrees to + 70 Degrees Centigrade. 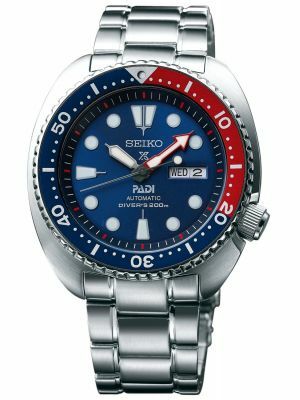 These are conditions where traditional mechanical watches are usually unable to maintain accuracy. 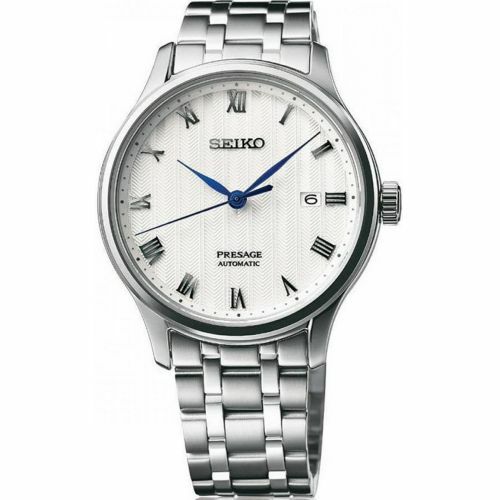 Founded over 130 years ago, Seiko watches still enjoy uninterrupted production as one of the world’s oldest watch companies and still run by its original founder’s, Kintaro Hattori, descendants. 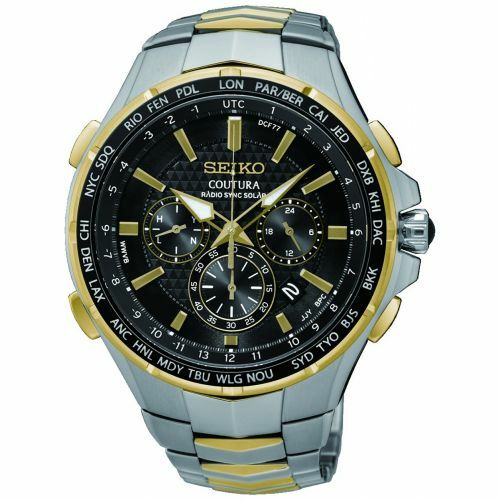 With something for everyone, from Dress to Sports watches. 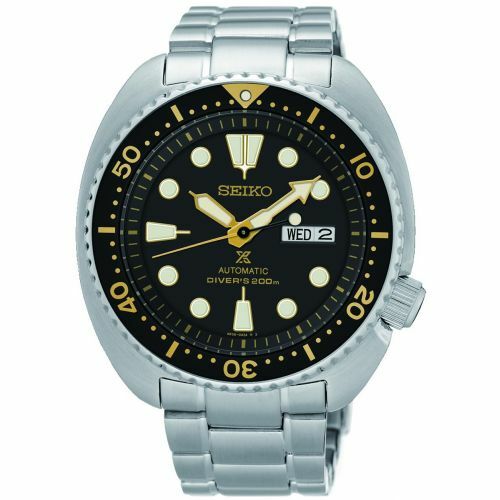 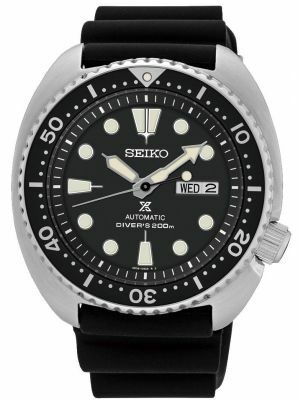 All our Seiko's come with a 2 year manufacturer warranty.